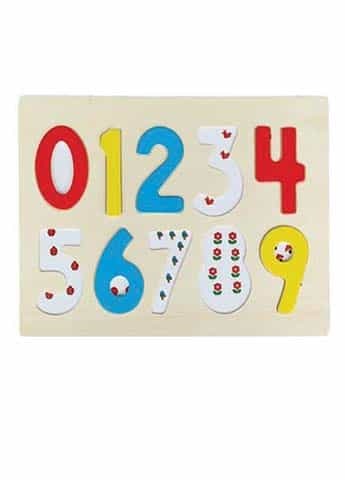 Great educational wooden 123 Number Arithmetic puzzles for little hands to learn their 123, ideal for home learning while having fun. Children can learn number as well as shape matching. It helps developing fine motor skills, cognition, visual senses, and matching skills. 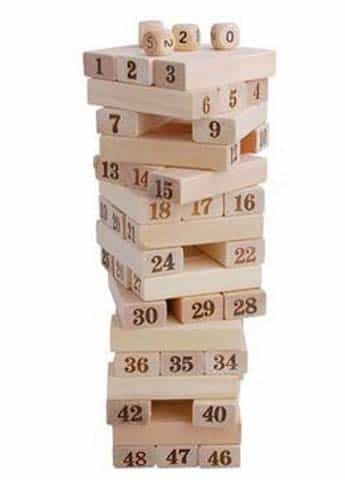 Easy to grasp pegs, Light and sturdy wooden construction. A base board and puzzle pieces.